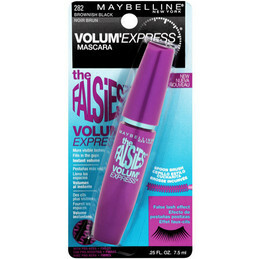 This is Maybelline's volume express for false eyelashes. This mascara comes in 281 very black noir intense. It gives you more invisible lashes and fills in the gaps and gives you instant volume. I do not wear false eyelashes however I still use this mascara. Personally you do not need to wear falsies to use this. This mascara makes my eyelashes longer and I really like it. In my opinion the mascara does not clump my eyelashes. 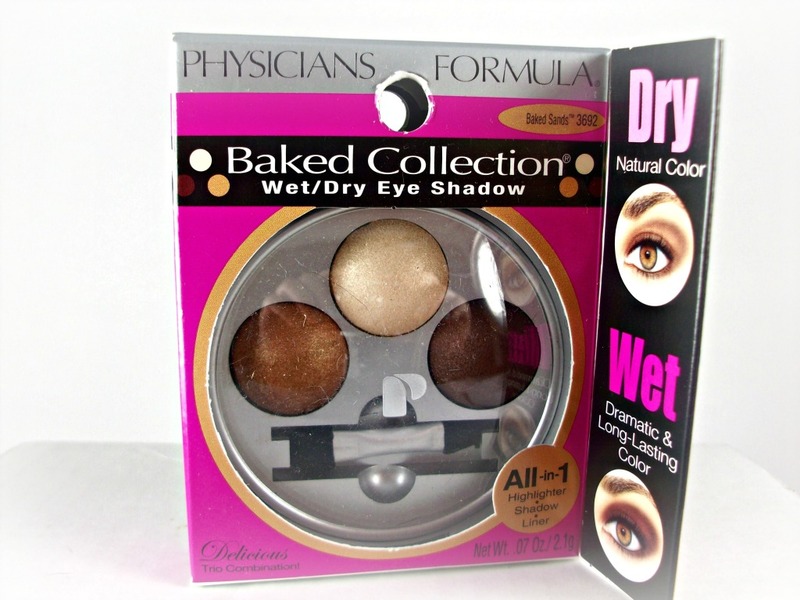 This is the Baked collection wet/dry eye shadow and I am in love with this. It's a All-in-1: Highlight, Shadow, Liner. The dry gives you a natural look, whereas the wet gives you a dramatic and long-lasting look. You can give yourself a simple smokey look or a dramatic smokey look. For me I am a simple girl, but every now and then going for a dramatic look is cool. This collection is Hypoallergenic, Fragrance Free, Dermatologist approved, Safe for sensitive eyes and contact lens wearers. 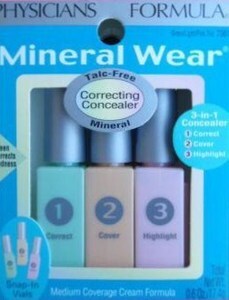 The mineral wear correcting concealer works really well. I recommend it to anyone. This includes a 3-in-1 concealer: correct, cover, and highlight. The green color is the first step and it corrects blemishes and other red imperfections. The orange color is the second step and it conceals the imperfections. As for the pink color, it is the final step and it illuminates the browbone and temples. 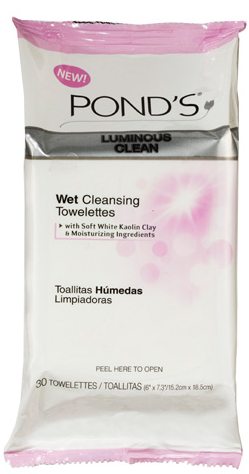 Pond's luminous clean wet cleansing towelettes are great for wiping off makeup and just cleansing your face in general. If I am wearing makeup I will use this and my Neutrogena eye makeup remover. It is nice and soft and very moisturizing. The eos lip balm summer fruit is my favorite lip balm ever. 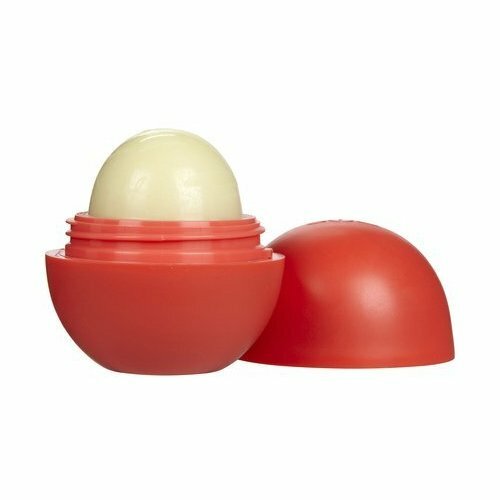 I have not ever really used a lip balm as much as this one. It keeps your lips moisturized. It is made with shea butter and jojoba oil. This lip balm is also petrolatum free. 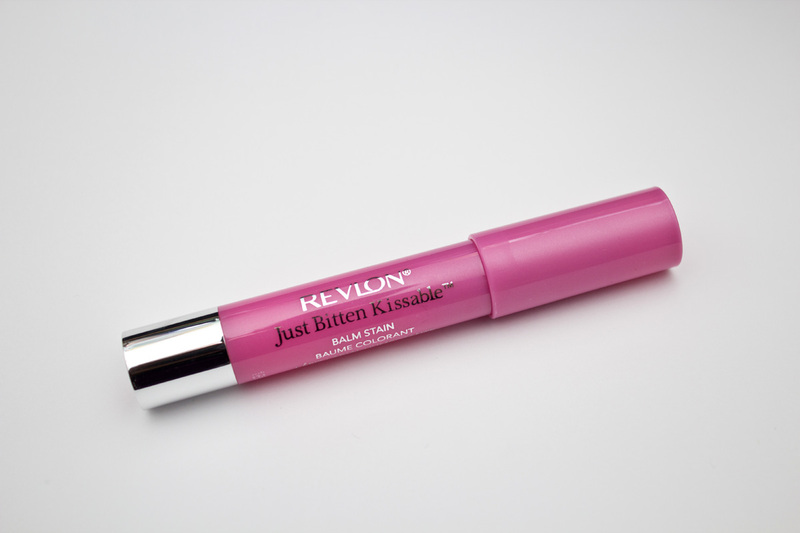 This is Revlon's just bitten kissable balm stain. The color is called Cherish/ Devotion. It is a pretty pink color and it smells really good. 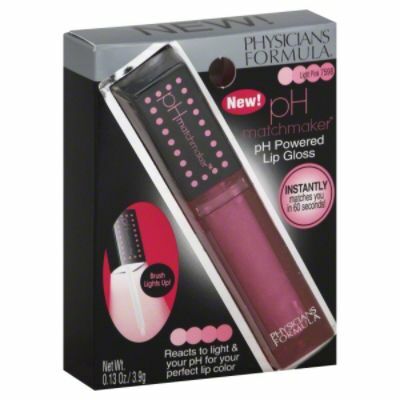 This pH powered lip gloss comes in light pink 7598. This is the first ever lip gloss with pH power complex transforms into your perfectly personalized hue. The fluorescein based dye senses the pH level of your skin and adjusts within 60 seconds to create the perfect lip color. This lip gloss applicator lights up and features a full- size mirror. I hope you enjoyed reading about the products I'm currently using! I won one of those! I gave it to my daughter, and she loves it. Great review! I LOVE Maybelline Falsies! I've done many video tutorials using it!